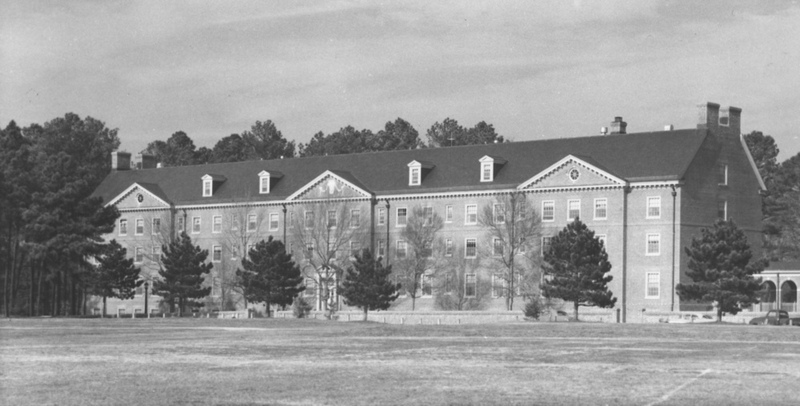 Originally designed as a women's dormitory, Grace Warren Landrum Hall is located on Landrum Drive next to Chandler Hall. The Board of Visitors named the hall for Grace Warren Landrum, the dean of women and a professor of English from 1927 to 1947. The dedication ceremony was held on February 9, 1959. The plans for Grace Warren Landrum Hall included a large recreation room in the basement, a lounge and lobby on the first floor, an elevator, and a capacity to house 185 women. 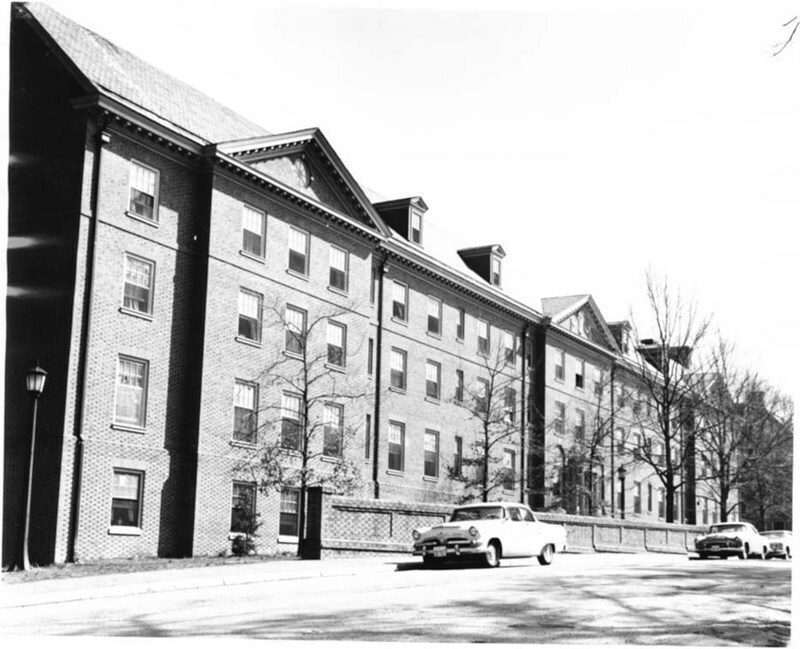 Construction was completed in 1958, and the dormitory was built to house 217 female freshman. When it opened in 1959, the dorm was considered modern and a desirable place to reside. Grace Warren Landrum Hall has suffered a series of floods throughout its history, most notably in 1961, 1982, and 1987. Grace Warren Landrum Hall is currently co-ed and is home to the Eco House, a special interest house dedicated to the environment and environmentally friendly living. Each floor has a lounge area, a parlor on the first floor and a large lounge in the basement. 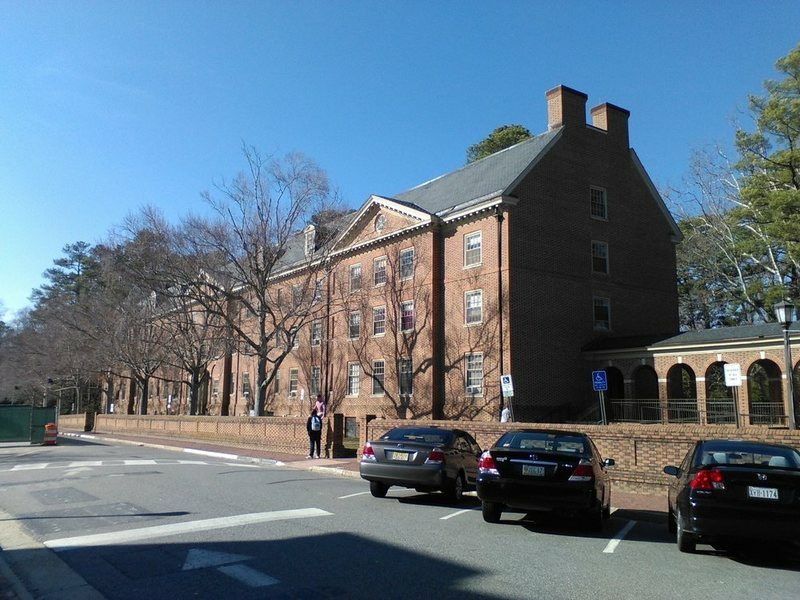 Grace Warren Landrum Hall, 2015: A photograph of Grace Warren Landrum Hall as it appears in 2015. ~ Source: University Archives Photograph Collection, UA 8. ~ Creator: William & Mary. 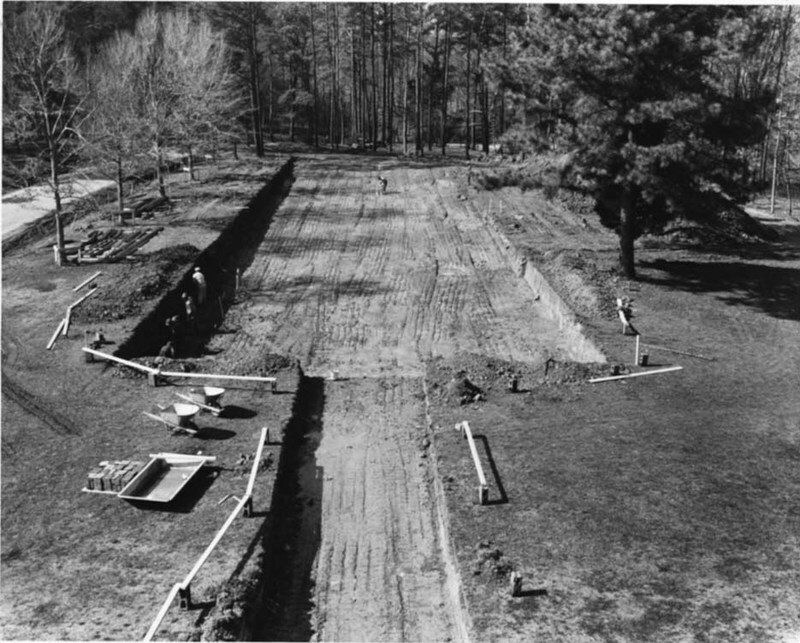 Grace Warren Landrum Hall construction, circa 1957: An image of the excavation site for Grace Warren Landrum Hall, circa 1957. ~ Source: University Archives Photograph Collection, UA 8. ~ Creator: William & Mary. 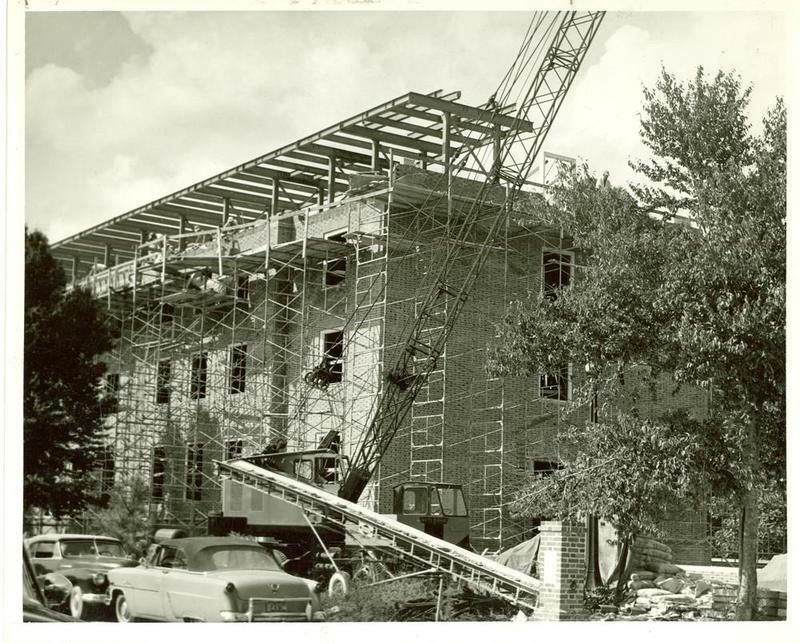 Grace Warren Landrum Hall under construction, circa 1957: Grace Warren Landrum Hall under construction circa 1957. ~ Source: University Archives Photograph Collection, UA 8. ~ Creator: William & Mary. Grace Warren Landrum Hall, undated: An undated image of Grace Warren Landrum Hall. ~ Source: University Archives Photograph Collection, UA 8. ~ Creator: William & Mary. 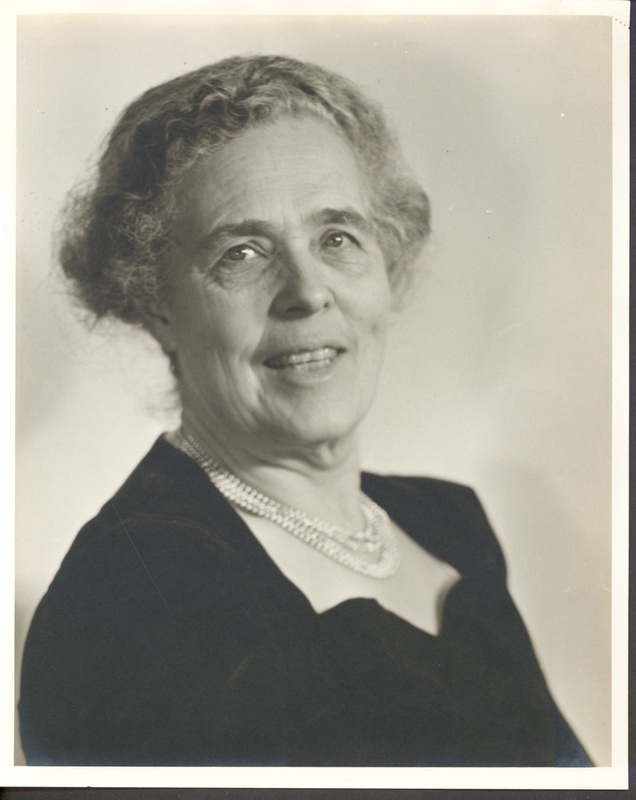 Grace Warren Landrum, Christmas 1939: A formal photograph of Grace Warren Landrum, Dean of Women and professor of English from 1927-1947. ~ Source: University Archives Photograph Collection, UA 8. ~ Creator: William & Mary. 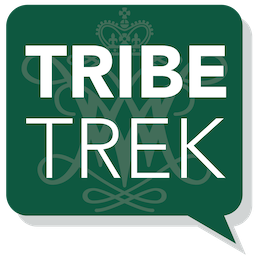 Special Collections Research Center, William & Mary Libraries., “Grace Warren Landrum Hall, Constructed 1957-1958,” TribeTrek, accessed April 26, 2019, https://tribetrek.wm.edu/items/show/18.